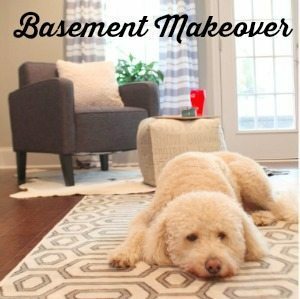 How to add rustic Farmhouse Charm to any home from mason jars, shiplap and farmhouse tables, I’ve put together these easy DIY ideas that anyone can recreate. 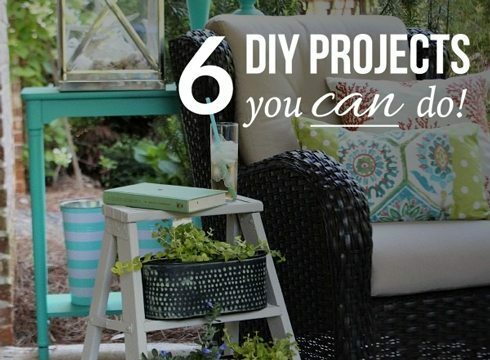 You can add a little rustic farmhouse look no matter what your budget is. 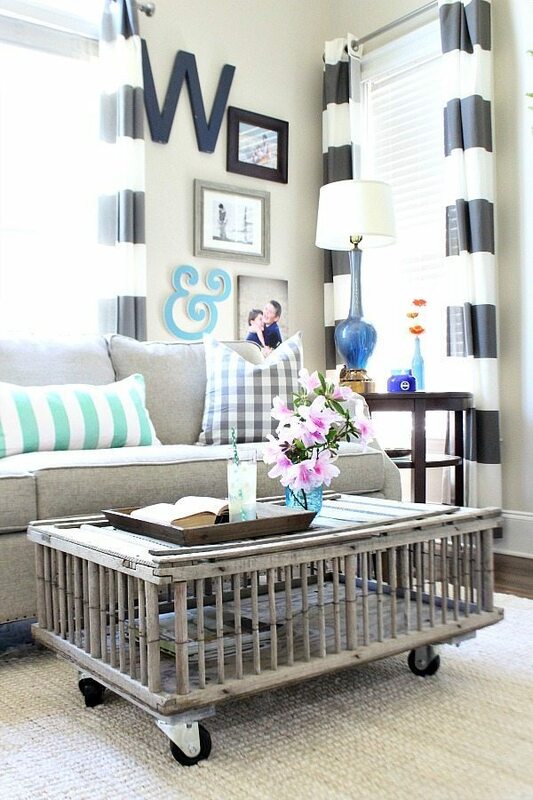 Who doesn’t love the relaxed down home feeling you get from well worn decor? I know I love it and always have. 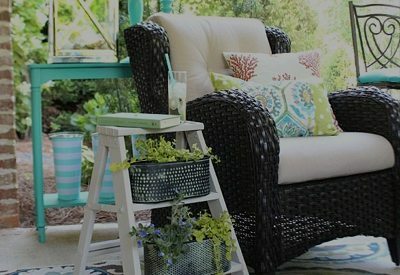 I was big into the rustic pine pieces way back when they called it country! 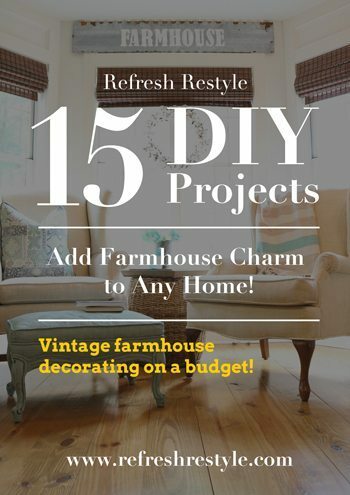 Vintage farmhouse decorating on a budget is easy if you scout Goodwill and yard sales. 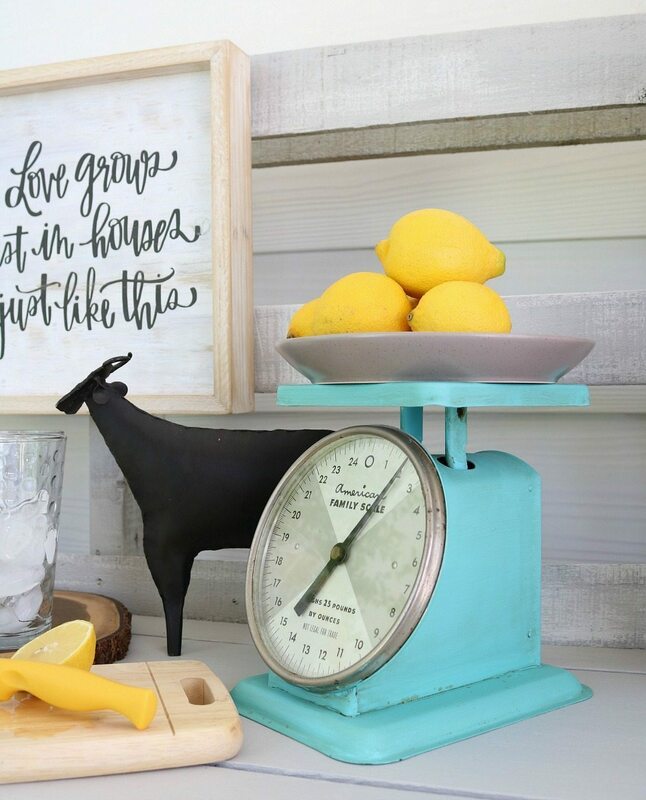 If what you find something that isn’t exactly what you were looking for, remember you can paint anything, like this kitchen scale. 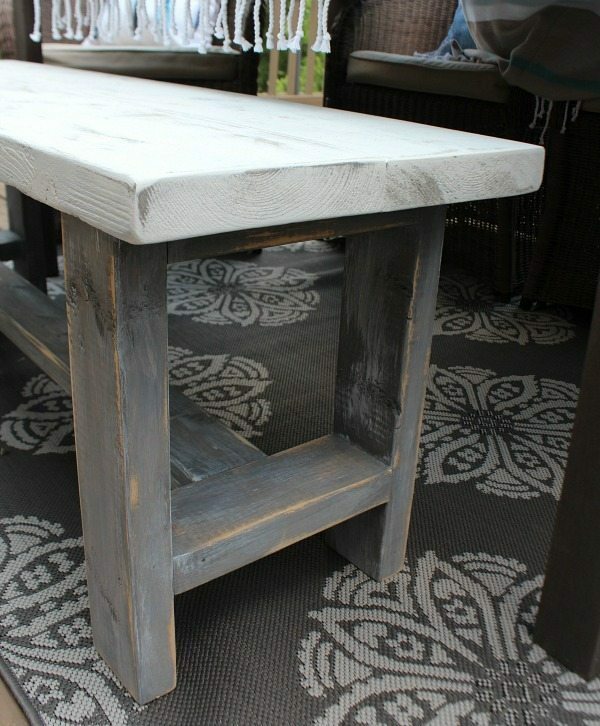 A little sanding, stain and paint and you can turn new stuff in to a refreshed piece of furniture! How many ideas can you come up with for a tool box tote. 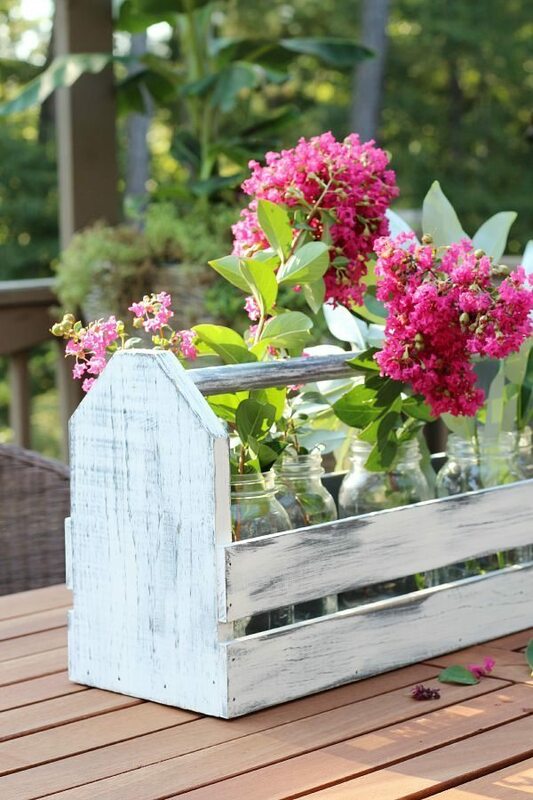 Fill it with flowers or anything and put it on the kitchen table. A great place for towels. 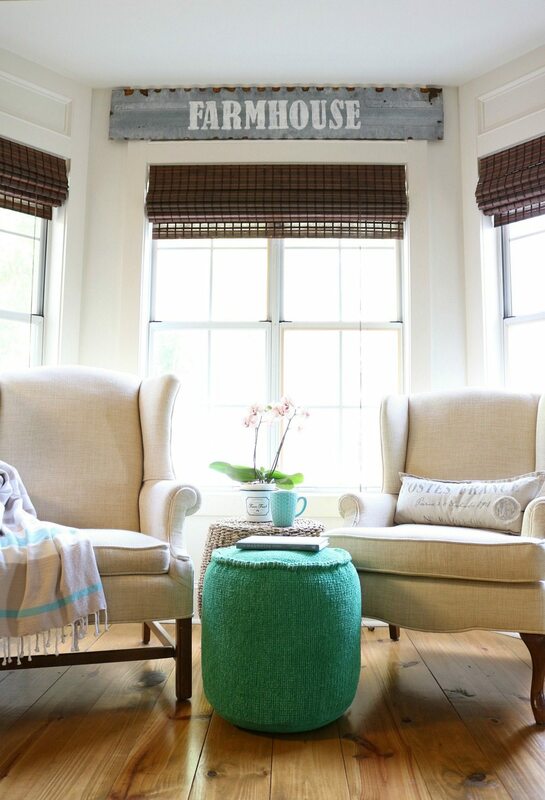 Old windows, tobacco baskets, old coke bottles and cup cake stands make the best decor for a farmhouse coffee bar. 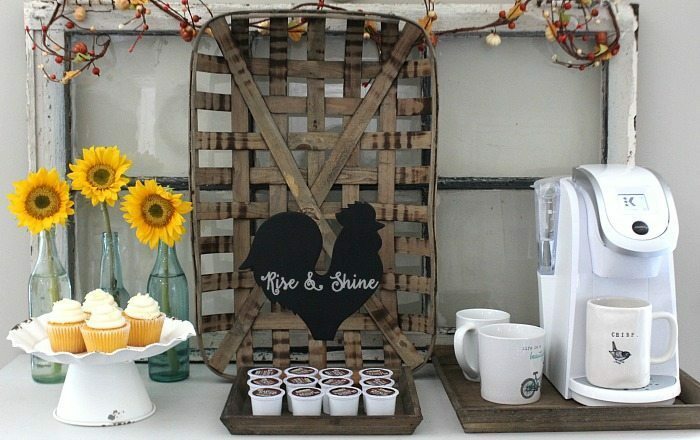 Wonderful wood, 3-tiered stands and chicken wire coffee pod holders are great for a morning coffee station too! 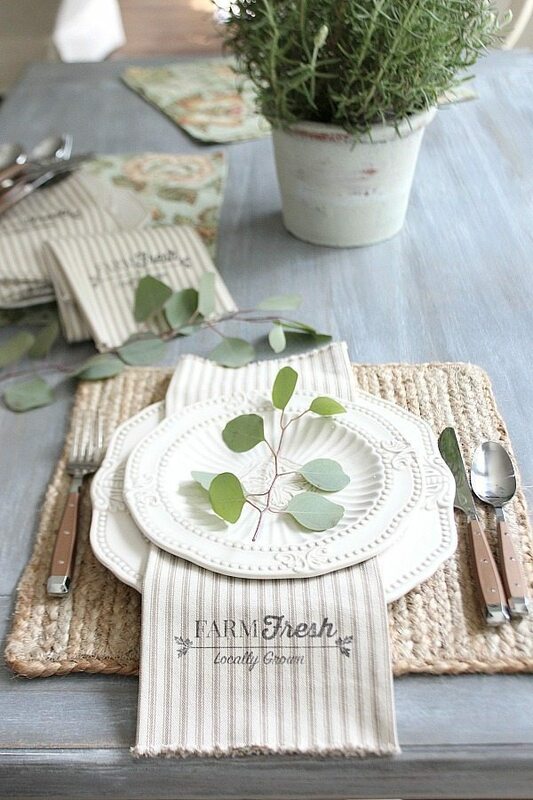 Ticking striped anything, like these farmhouse napkins are so easy to make! 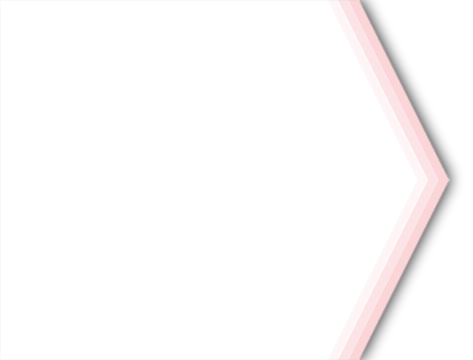 No sewing required. 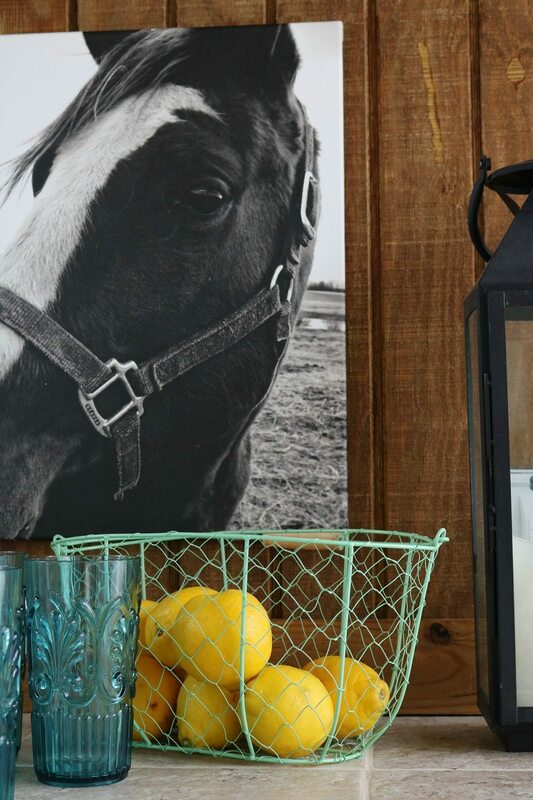 Horse or any farm animal art can be used in any room, definitely farmhouse characters! Like this cow print in the guest room: Guest Room. 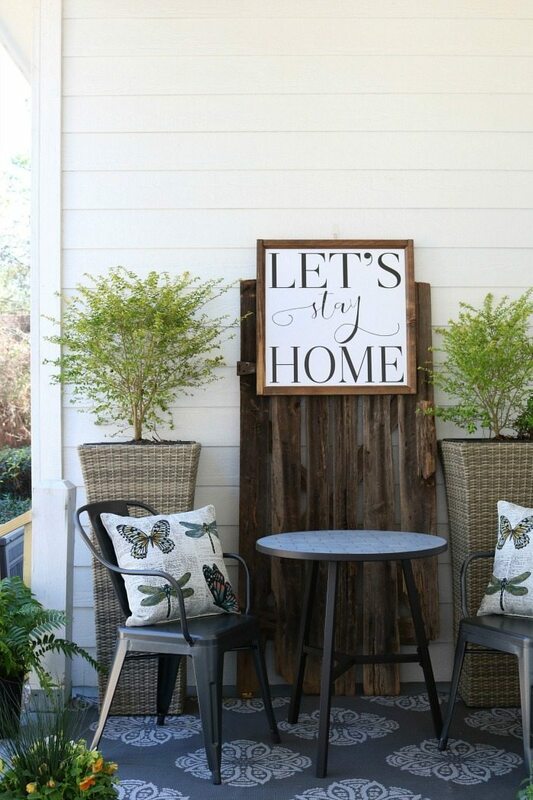 Rustic tin or barn wood boards or new wood that you make look old makes a great farmhouse sign. 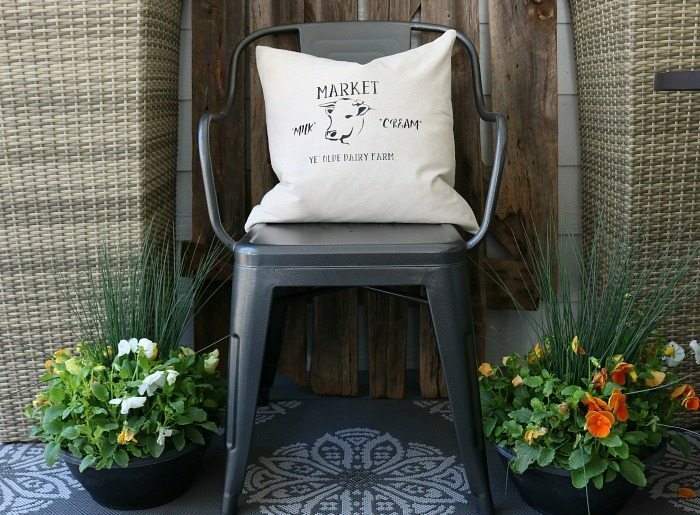 If you’d like to see more options, check this collection of DIY Farmhouse Signs. 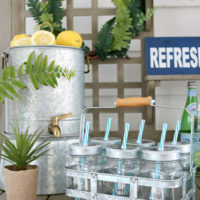 Old window and galvanized tin 3- tiered stand are perfect for refreshing a coffee bar! 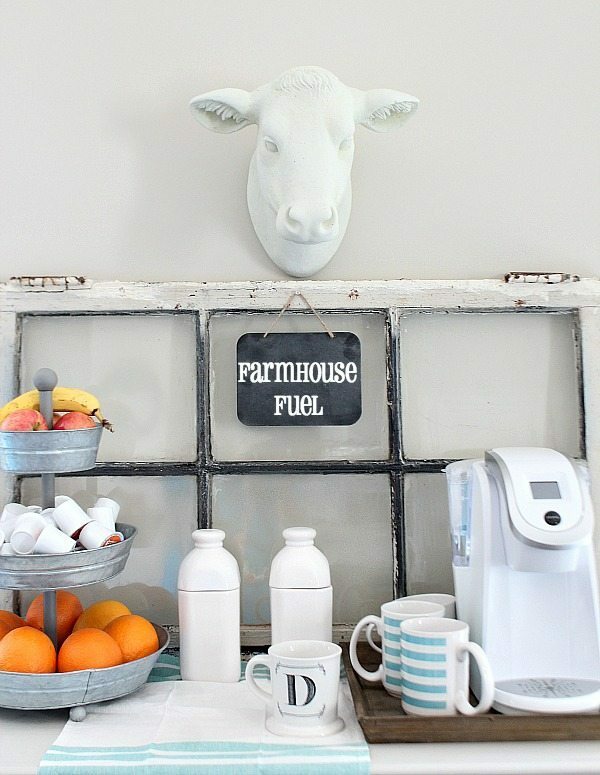 Add a painted cow head for more farmhouse flair! 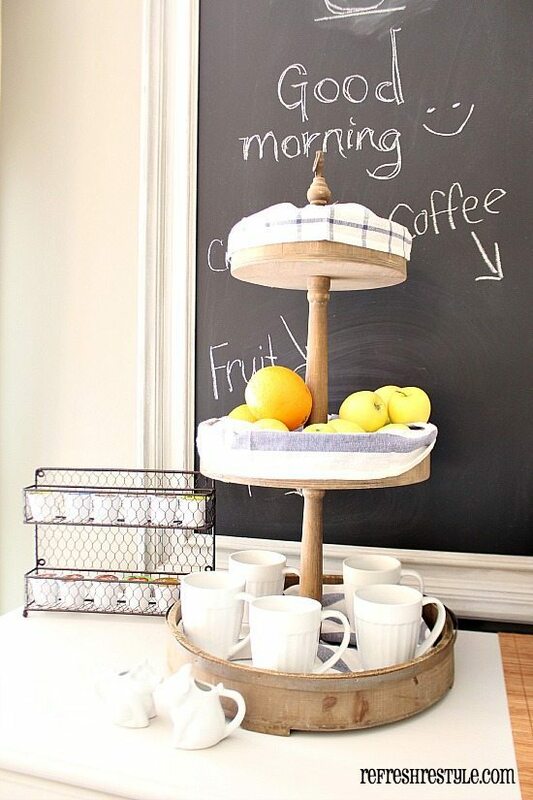 Have you counted, this is the 3 rd idea for a coffee bar, I think I love coffee! 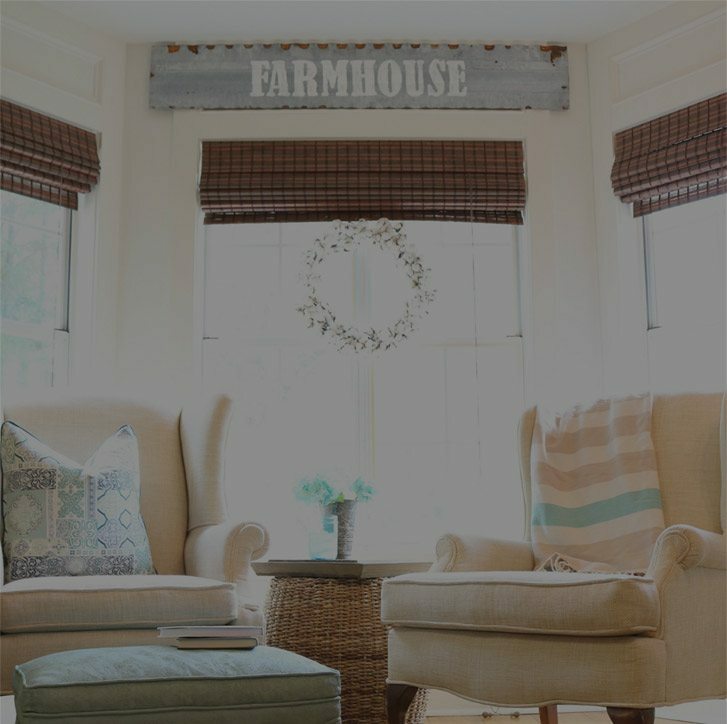 Old barn door leaning in any room with a hand lettered sign screams farmhouse charm! 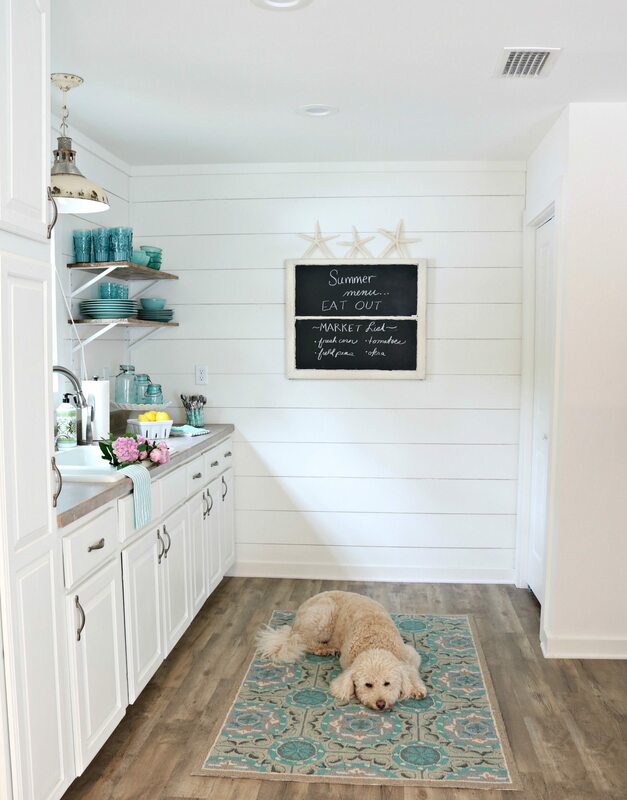 Shiplap and open shelves are the main attraction in the farmhouse cottage. 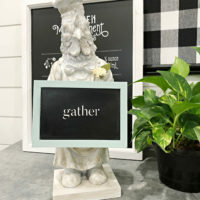 The chalkboard window comes in handy for any message! 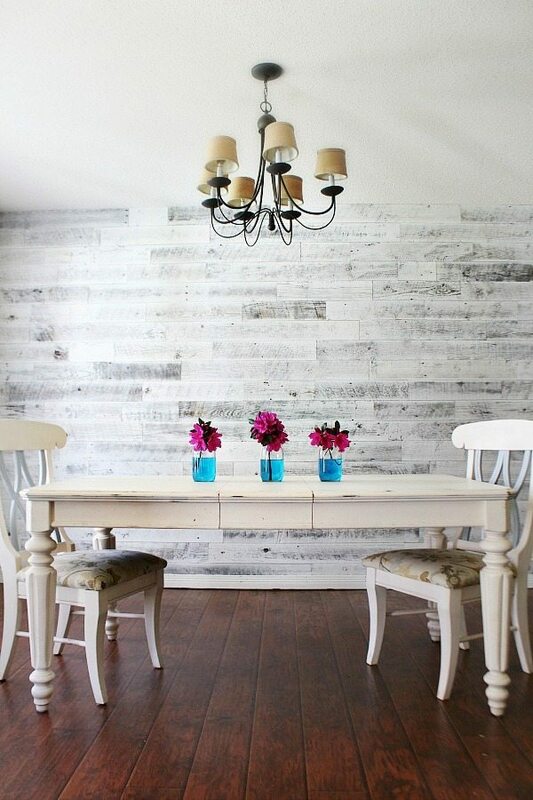 Stikwood is the easy DIY option used in this dining room. 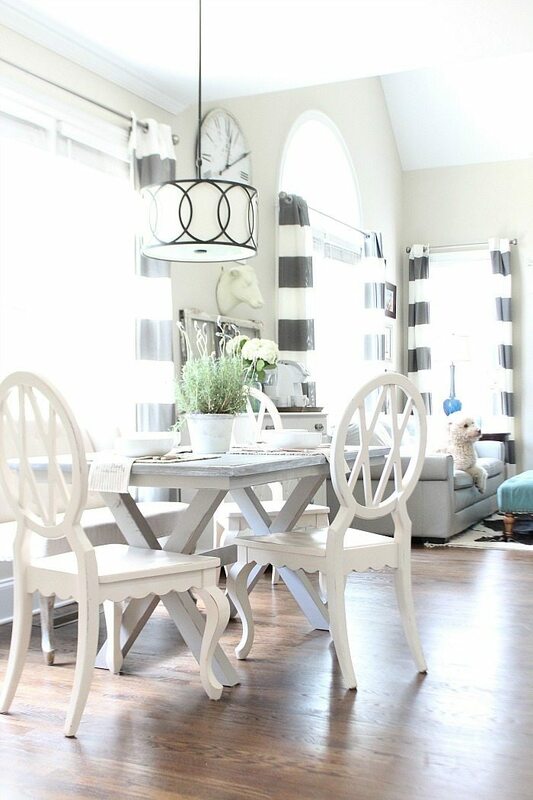 One wall, one afternoon makes a great farmhouse statement. 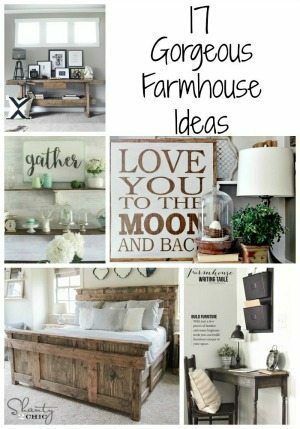 We never tire of farmhouse charm, as you can see this is just a few of my DIY ideas to add rustic charm to any space! amazing !!! but that is a horse in that print girl!! 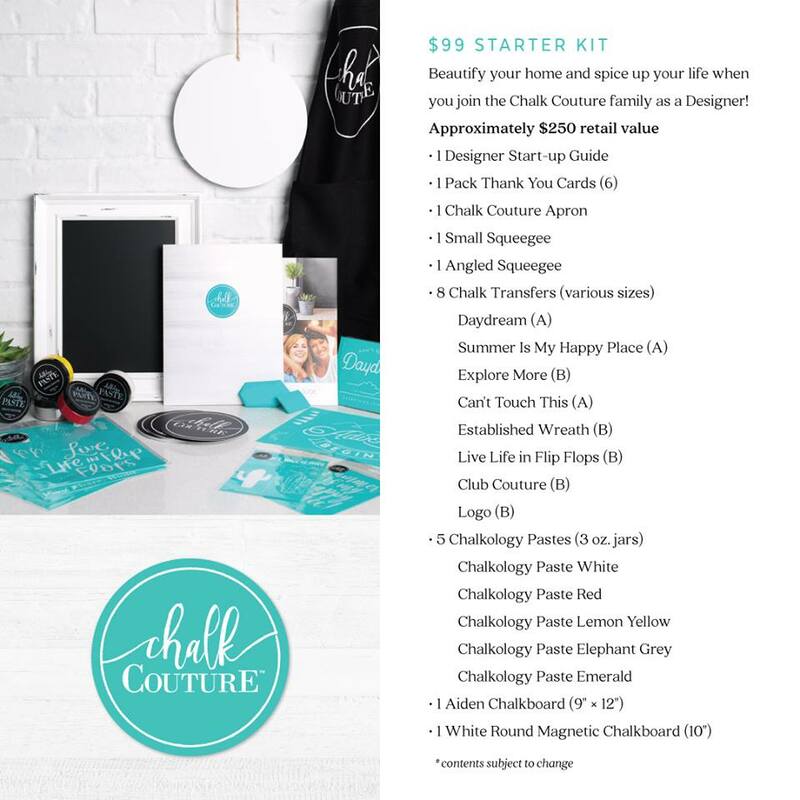 So much inspiration! Thanks for sharing with us at Merry Monday.